Kizi Garden's branches now reach as far as Tokyo (over 10,000km from Montreal). 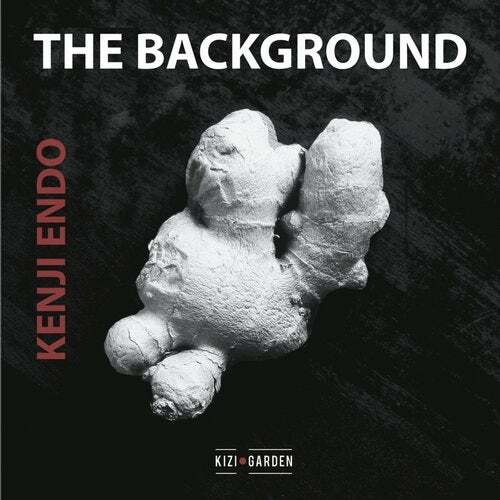 Kenji Endo made us an EP called "The Background", which represents summer in the Land of the Rising Sun. The Classic House structure of these three tracks reveals the multiple influences on Kenji's work.